We are proud to say, that we are still delivering A+ business to all of our customers! 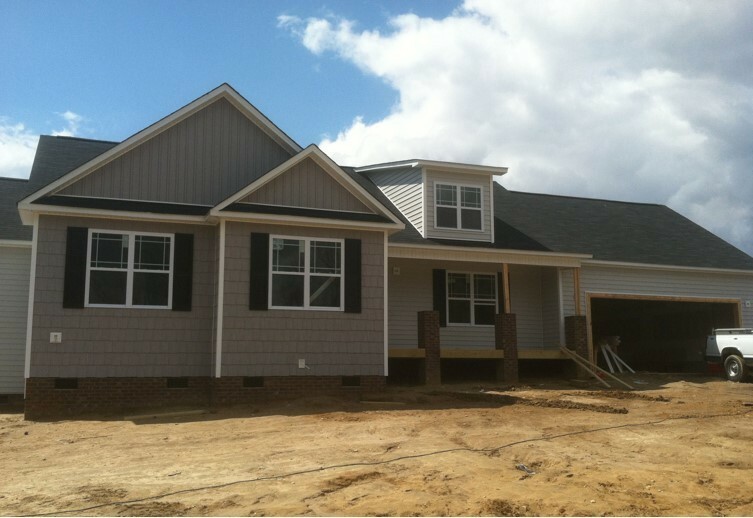 If you have some work you are looking to have done on your home, we would love for you to give us a call 919-585-2973. We offer FREE estimates, and look forward to working with you on your next home project! 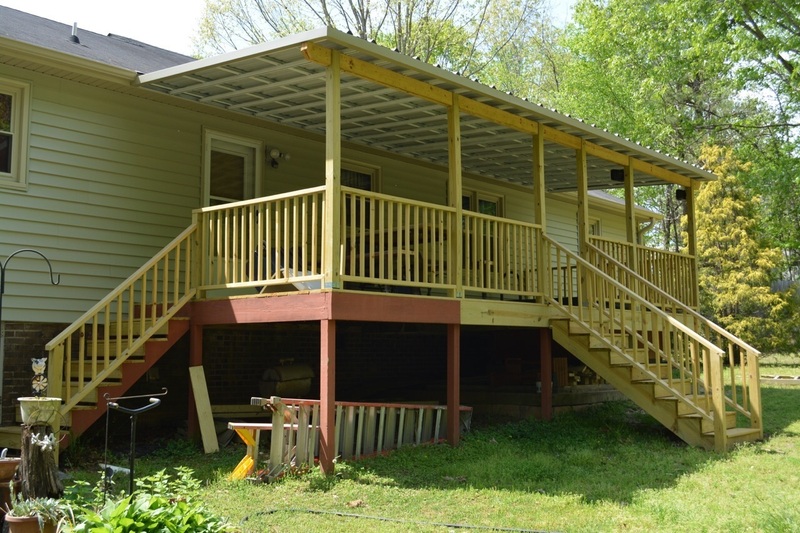 DML Siding & Windows is a full service contractor offering remodeling services to the homeowner which include replacement of your exterior siding, doors, windows, and roof. We can custom design your new kitchen and bath, or design / build any size room addition to your home. DML installs quality brands and types of exterior siding, windows and roofing products on your home; please click on the products page. 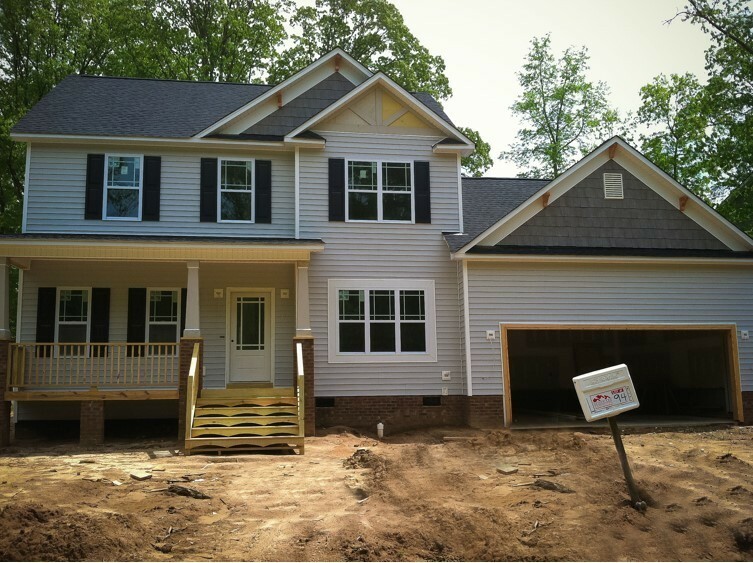 DML Siding & Windows is fully insured to perform all types of home remodeling. From top to bottom, inside and out, DML can help beautify your home. Call today for a free in home consultation. Wherever your next project takes you, DML can assist you in supplying and installing quality products that are energy efficient and low maintenance. We are a VSI certified installer, along with our factory trained window installers will assure that your products are properly installed. DML performs thorough quality control inspection on every commercial project, meeting OSHA requirements protecting our clients of any needless liability. 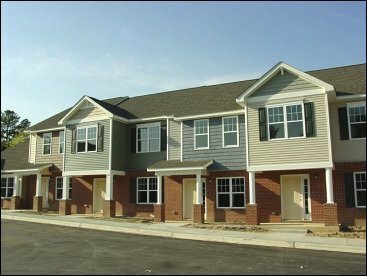 Contact us today to see how DML Siding & Windows can assist you in your next commercial or multi-family project. 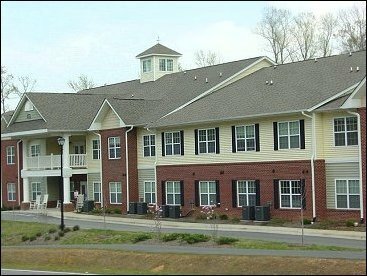 Our team has completed commercial projects covering the Carolinas and Virginia areas. 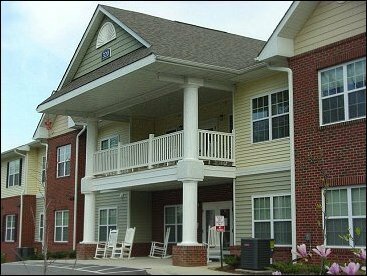 From banks, office buildings, business centers to new and complete remodeling of multi-family projects, DML works closely with every clients design team, project manager and field supervisor to assure you are getting the products that best fit your project. 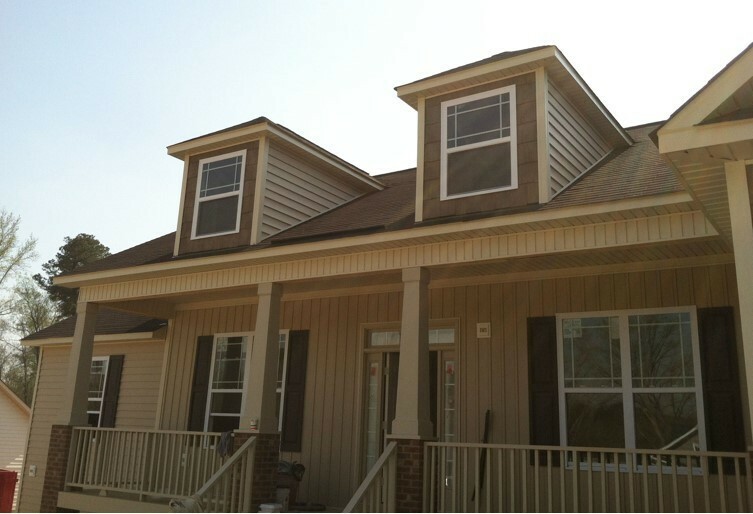 DML presently installs siding, windows, and roofing for several Residential and Multi-Family Builders/Contractors. 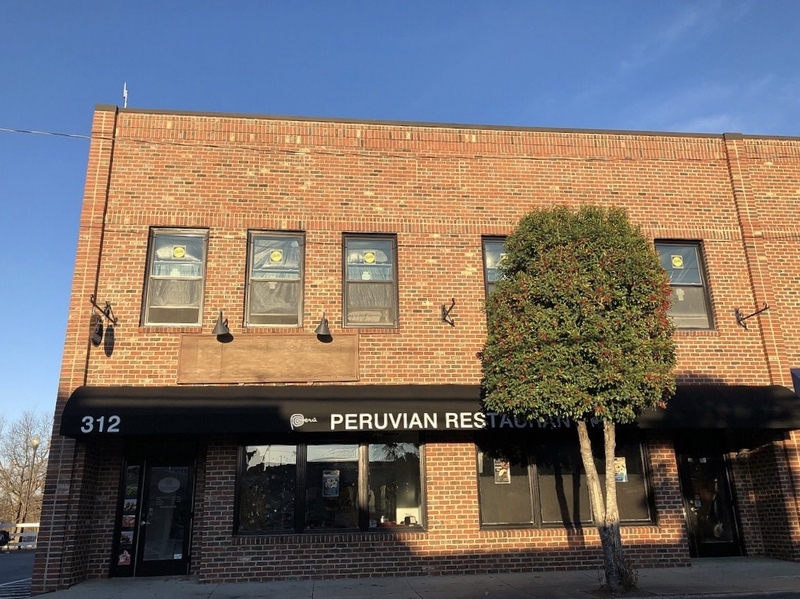 From new construction to total rehabs, we have completed these projects with quality products and workmanship and have complete satisfaction from our builders and homeowners. 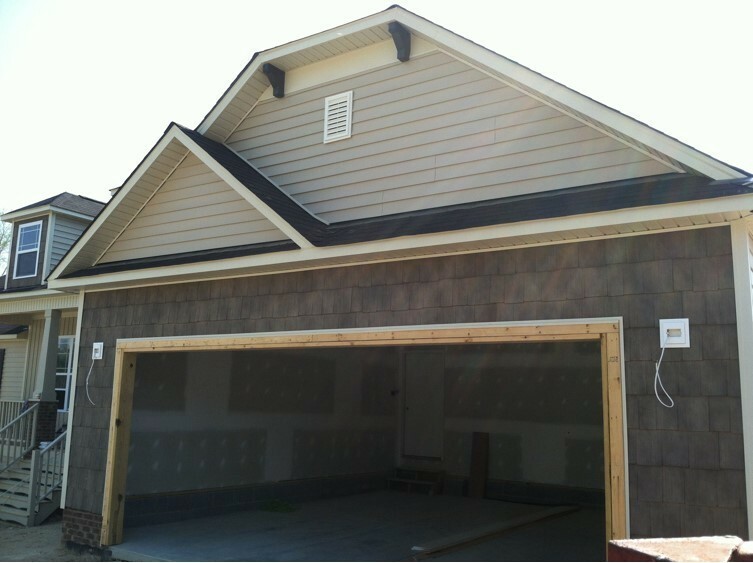 As a VSI Certified Installer, DML assures our builders that their siding and windows will be installed properly. DML performs a thorough quality control inspection on every completed residential project which meets all OHSA requirements to ensure that our builders are protected from any needless liability. 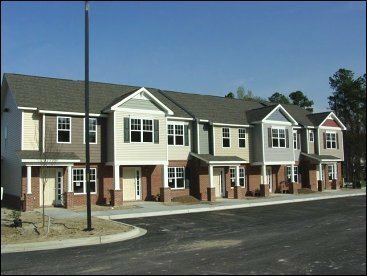 DML Siding & Windows handles both large and small housing projects, commercial and multi family from the Carolinas to Maryland.